Are you remodeling your bathroom? 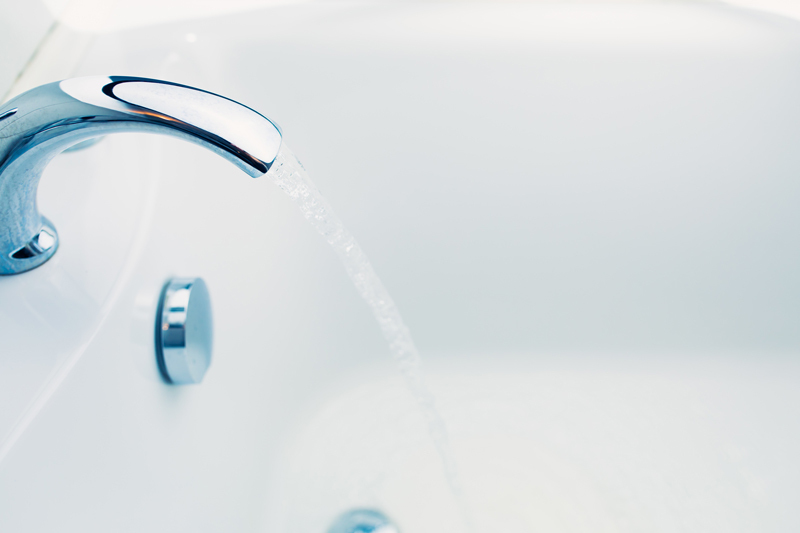 Is your tub beyond repair? Are you or a loved one in need of an ADA walk-in tub? We have you covered. Standard porcelain, fiberglass and acrylic options! Surface Renew installs standard porcelain, fiberglass, or acrylic tubs. We also do one-piece fiberglass tub and surround and ADA walk-in tub and shower installation as well. We install the highest quality products with the best warranties, and financing is available for a worry-free experience.